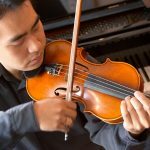 Violinist FRANK HO enjoys a multi-faceted career as a chamber musician, soloist, and pedagogue. He holds Bachelor of Arts and Master of Arts degrees from the University of Alberta, as well as a Certificate in Performance and a Master of Music degree from Yale University. His principal teachers were Evan Verchomin and James Keene (Alberta College Conservatory in Edmonton); Sidney Harth and Erick Friedman (Yale School of Music); and Yfrah Neaman (Guildhall School of Music and Drama in London, England). He has participated in masterclasses with distinguished artists such as Franco Gulli, Steven Staryk, Gyorgy Pauk, and Jaap Schroder. His performing career as soloist and chamber musician has taken him across three continents. Highlights include concerts at prestigious venues such the Royal Festival Hall and the Purcell Room in London; Weill Recital Hall, Alice Tully Hall, and Merkin Hall in New York City; and numerous campuses and concert series in western Canada. Many of his concerts have been featured on the CBC. Frank was the director of the Strathcona Conservatory of Music in Edmonton from 2005 to 2010, where he also maintained a private studio. 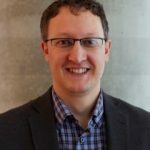 He is currently a faculty member of the MacEwan University Conservatory of Music and sessional violin instructor at King’s University College, as well as a much sought-after private instructor. His students have been prizewinners in local, provincial, and national competitions in Canada, and many have been accepted to institutions such as the McGill Schulich School of Music, the University of Victoria, the University of Alberta, and the University of Ottawa. Frank is an active adjudicator at music festivals across the country and has been a member of the College of Examiners for the Royal Conservatory of Music in Toronto since 2006. Frank makes his home in Edmonton with his wife and three children. He currently performs on a violin by Toronto maker John Newton, and a bow by Canadian maker Reid Hudson. 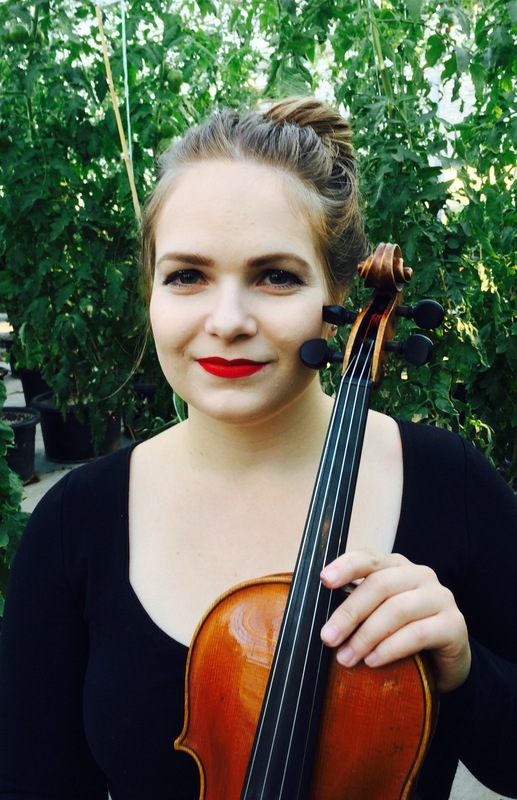 Marie comes from the Czech Republic and has worked as a teacher under professor Tuula-Sivula Vacek teaching private students, group classes and student orchestras. Participating in many festivals and competitions in Europe and Canada, Marie has performed as a soloist, chamber and orchestra musician. In 2012, Marie completed the Bachelor of Music program at the University of Alberta, studying with Guillaume Tardif. 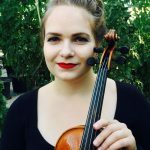 From 2012-2017, Marie has been a substitute violin player at the Edmonton Symphony Orchestra. She is currently working towards auditions taking place in 2018 and continues to be an active performer and teacher within the Edmonton music community. Darrell graduated with his Bachelor of Music degree from the University of Alberta. While attending school Darrell received the Jason Lang Memorial Scholarship, Beryl Barnes Memorial Award, Dale Macmillan Memorial Scholarship, Tony Lefebvre Memorial Scholarship, and the Woodgrove Unifarm Local Scholarship. He studied violin in his first two years with Guillaume Tardif and then with a leap of faith picked up a viola and began studying with Aaron Au and Charles Pilon. Darrell has played in the University Symphony Orchestra, Academy Strings Orchestra, and Edmonton Pops Orchestra. He maintains a busy teaching and performing schedule in the Edmonton area and permanently occupies the viola chair in the Wild Rose Quartet, which he founded in 2008. Born in Edmonton, John Fedor began his cello studies at the age of ten with Josephine van Lier. 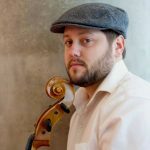 He received his Bachelor of Music Degree from the University of Alberta in 2010, under the direction of cellist Tanya Prochazka. From 2009-10, John performed as a member of the Symphony Orchestra Academy of the Pacific, studying under Katinka Kleijn of the Chicago Symphony, and Ariel Barnes, principle cello of the Vancouver Opera Orchestra. John also completed the Symphony Orchestra Academy of the Pacific conductors program in 2010 and 2011 under the direction of Arthur Arnold of the Netherlands. John is also a current member of the Wild Rose String Quartet, established in 2008. ​​From 2008-12, he worked with the Edmonton Public School Board Music Enrichment Program as an instructor and conductor. John also spent 9 years as director and conductor for the St. Martin Children’s String Society in Edmonton. In 2014, John received his Bachelor of Education Degree from the University of Alberta. Since then, he is currently employed with the Edmonton Public School Board as an Elementary Music Specialist.